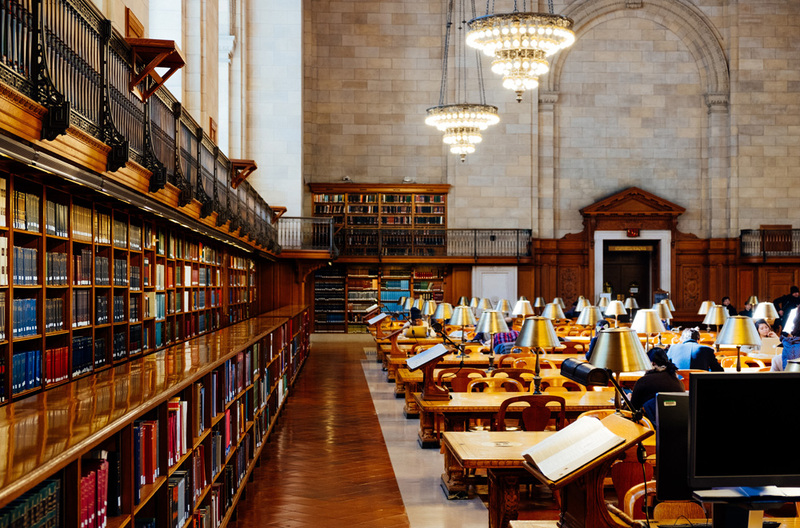 The Historical Archive of the European Union (HAEU) is a research center dedicated to the preservation of archival documents and the study of the history of European integration. It was established in 1983 by European Communities as part of the European University Institute (EUI). It headquarters are located at the historic Villa Salviati in Florence, Italy. The European Union maintains and makes available the archival holdings of European institutions and agencies. In addition, it collects and preserves private documents of personalities, movements and international organizations involved in the process of European integration. HAEU aims to facilitate research on European Union history and on institutions that preceded it. 2. What Can You Find In The HAEU? The HAEU has been present on the World Wide Web since 1995 and has developed an electronic database, online since 1991. You can visit the archive’s Official Web Page where all inventories, collections and history programs are published and available. 3. What Is The Education Project Of The HAEU? The Education Project of the Historical Archives if the European Union (HAEU) is an educational programme that brings students and teachers in contact with the rich archival heritage of the HAEU. It involves more than 1000 students from primary, secondary and high schools. The project was presented in June this year, in Ravenna, Italy. It was organized in collaboration with the Former Member Association of the European Parliament (FMA). Students find that this digital project helps a lot in subjects such as history. Find out more about ROLE in our article: Exploring The Responsive Open Learning Environment (ROLE). The Education Project of the HAEU is divided into two lessons per class. The first one focuses on history while the second consists of interactive workshops. About 300 students have been received to the Archives this school year, coming from various regions of Italy. They took special lessons on the history of the European Union during the two special sessions that were organized. The first session consisted of a lecture on the failure of the Treaty establishing a Constitution for Europe. A seminar was given to the students during the second session. It aimed to prepare them for their diploma exam of European topics. 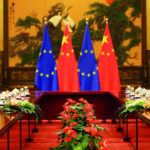 The HAEU organized a competition titled A New Treaty for Europe to mark the sixtieth anniversary of the Treaties of Rome. Over 330 students from 18 classes were given the task to proposal new reform policies for European education. 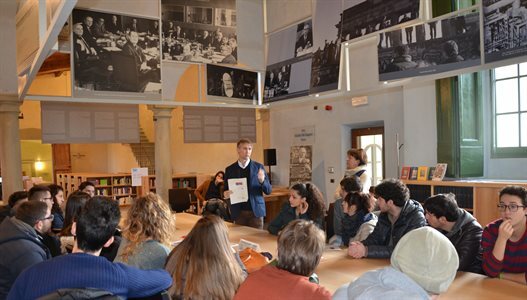 Another activity titled A Model for Understanding Europe, was held last year and supported by Le Chiavi della Citta, the portal of the Municipality of Florence that offers extra-curricular projects and training courses for local schools. Once having participated to lessons devoted to European history and EU institutions, students were invited to simulate a debate on how the Nice Charter can be more applicable to their daily lives. More activities are planned for the following period of 2017/18. The HAEU is now preparing the programme and renewing its commitment to the Archive’s educational projects, aiming to bring new classes to Villa Salviati. 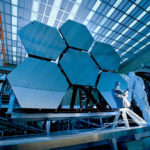 Interested in science and new technology? The European Union organizes plenty of activities and competitions. To learn more, check our article about the Future And Emerging Technologies Open Funds Project.